the pull, tension in the jar is released and an upward impact is delivered to the stuck tool. 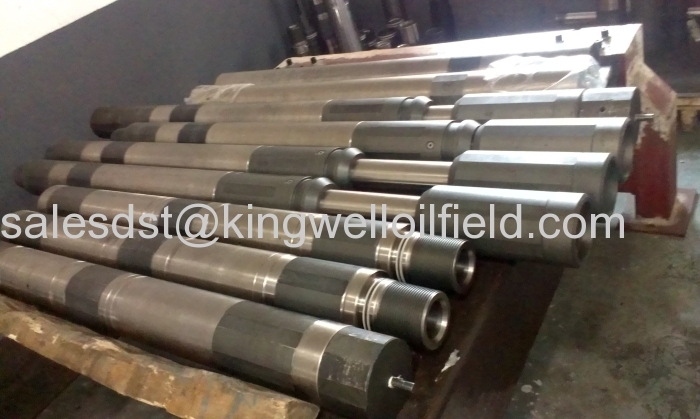 • Design of the hydraulic system ensures long life with little maintenance. • Rig time is reduced. • Jar can be recocked rapidly. • Jar time delay is adjustable. • Amount of pull to trip the jar can be varied within the limits of the time-delay system. Xi'an Kingwell Oilfield Machinery Co.,Ltd is an established, financially stable manufacturing company and manufactured products are technically qualified which match the highest quality & reliability standards. We fulfill all the requirements to become a reliable supplier of any National and International majors in this field. Equipped with latest machining facilities like CNC 3-axis Turning centers, CNC 4-axis milling centre, high temperature heat treatment furnaces, Centre lathe machines, Deep Hole Drilling, Boring & Honing machines, our company could meet long term production target and be governed efficiently by well-qualified and experienced Board of Directors and Engineers. We have a team of well qualified and experienced field support personnel for Training. 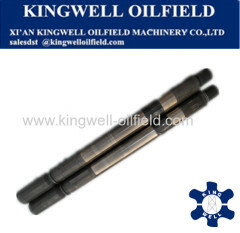 According to customer's requirements, we provide operation training service for our customers who purchase our products. 1)	To know the basic knowledge of the products, such as the usage, the working environments, the working principles, the structure, ect. 2)	To learn the operation and use of products. 3)	To master the basic requirement of designs of tool strings and of testing operation. We also provide accessories and other related products, which you can find in this website. Warranty: Warranty period is 1 year after installation. 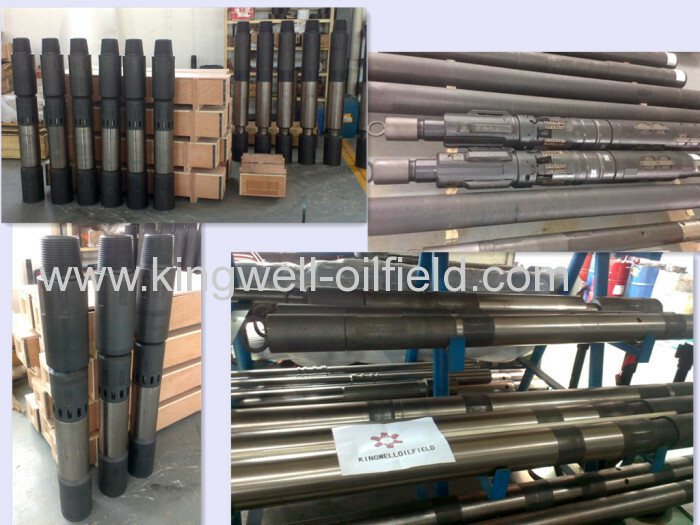 Logo: KW, we can produce according to customer requirements. Technical Documents: We can provide technical documents according to your requirements. Additional service: Customers are served to test our products in our factory upon request.